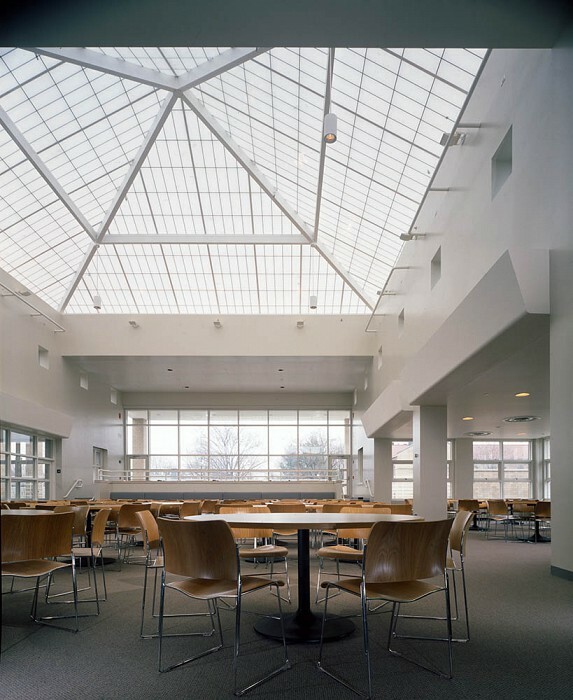 Stevenson Hall is a 50,000-square-foot social center and dining complex serving over 1,000 students in large, medium, and small dining and recreation rooms. 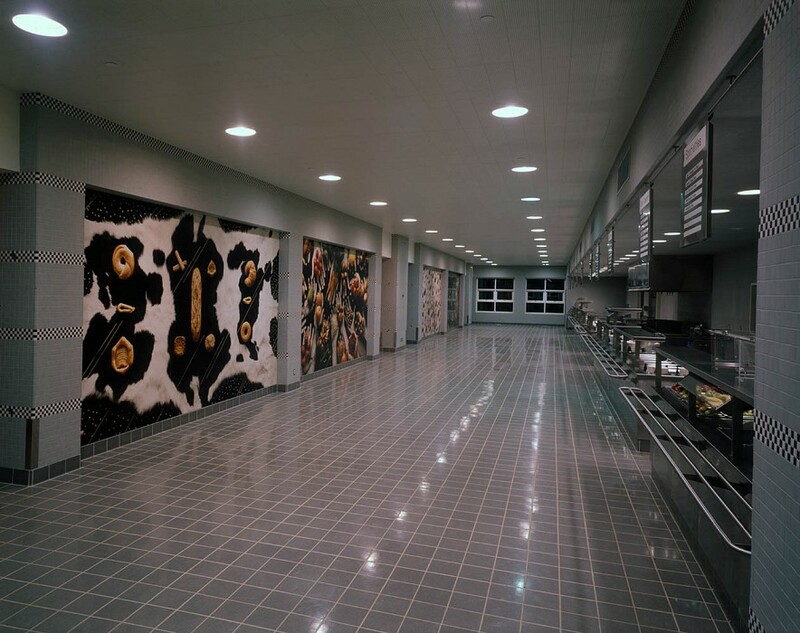 Samuel Anderson was the project architect for Gwathmey Siegel & Assocs., Architects from design through completion (1987–1990), personally overseeing and coordinating all aspects of the design and construction of this building. 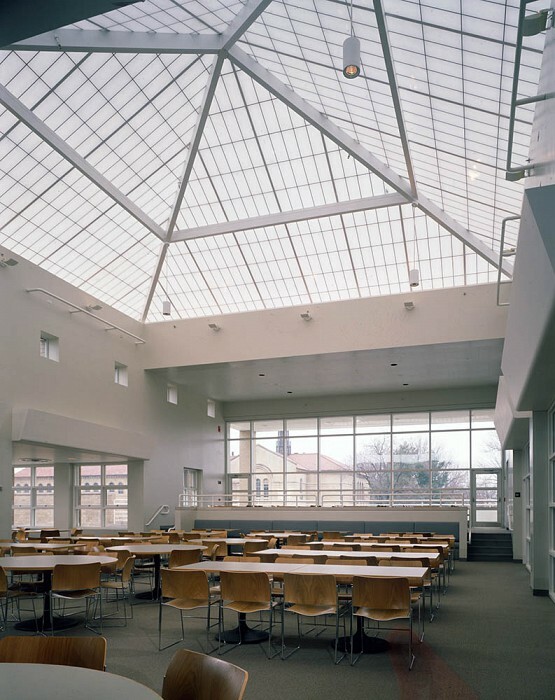 Oberlin College described its goal as a desire to “reclaim mealtime for education” while eliminating numerous dark and inefficient dining halls. The architects helped refine the program and select one of three possible sites, developing a “parti” directly out of the program. 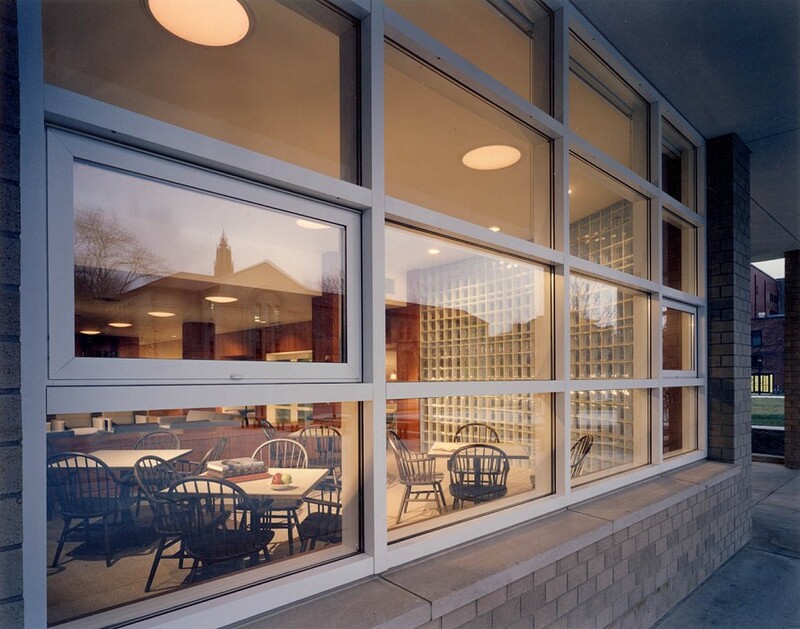 With a civilized scale and atmosphere, the building encourages faculty to share meals with students and allows academic departments and clubs to hold lunches, readings, and other events throughout the year. 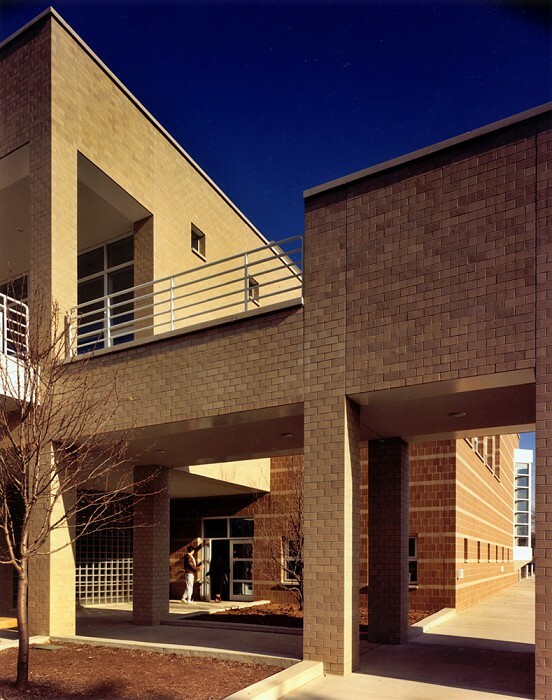 The exterior materials are brick and limestone, which reflect the nearby campus architecture. 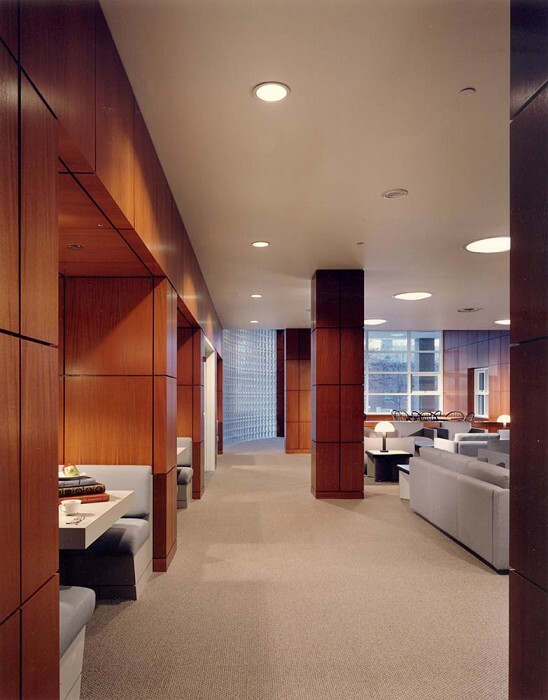 Interior walls are finished in plaster, wood, and ceramic tile. 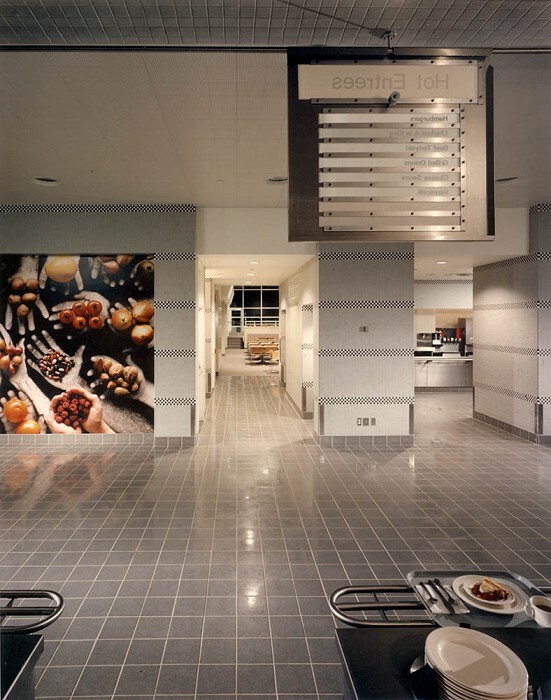 Four large specially commissioned photomurals enliven the walls even as they challenge the students to consider the socioeconomic implications of modern agriculture and food production. 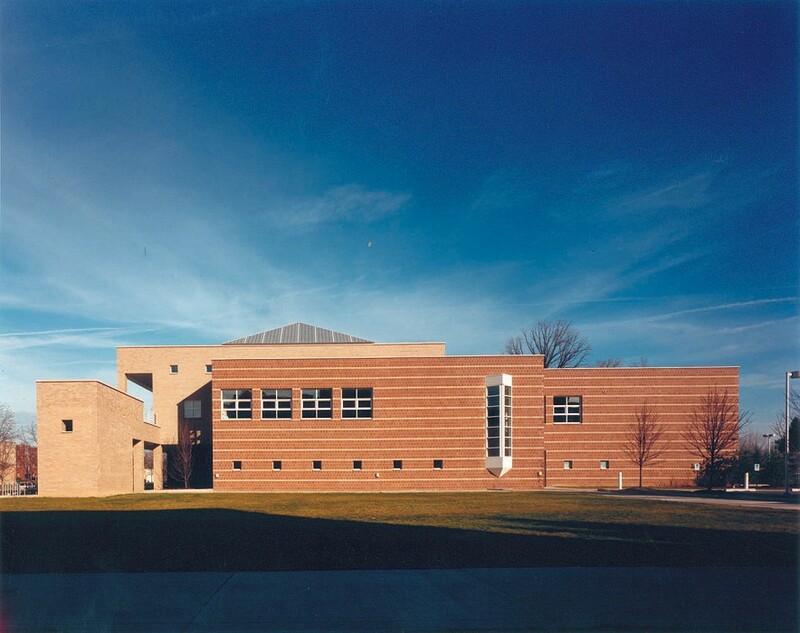 Builder: Ohio Construction & Engineering Co.